Airstream tucked away in the shade. Photo by Courtney King. 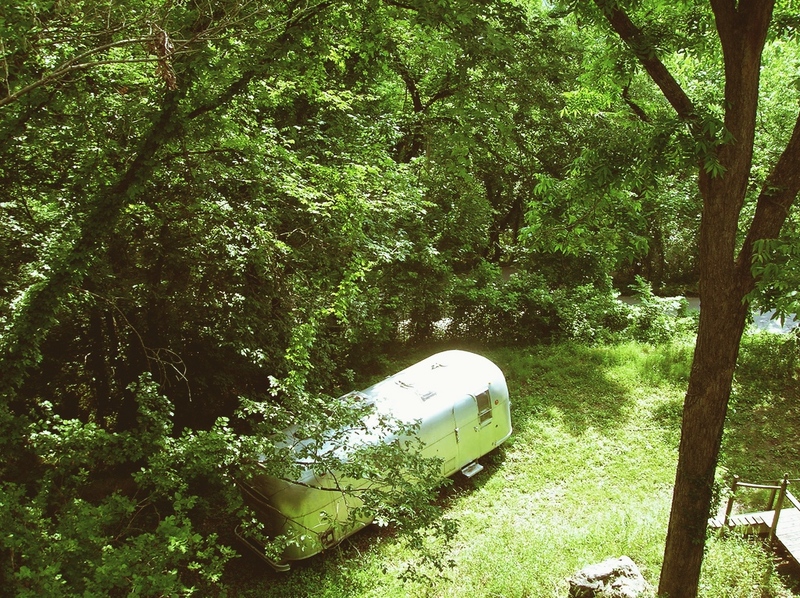 This is my dream: a vintage airstream set off by myself. Jealous!